If you want to cut your cable costs, there are many different types of services available. Some require a monthly fee, some require your computer for viewing, and some are completely free, but have limited numbers of shows available. Many people also use a Roku device, Apple TV or Google Chromecast Media Player to stream shows as well. These devices are well worth the investment! If you go directly to the websites of TV networks, such as NBC and FOX, you can find recent episodes to watch right on the site. These will stream right from your computer so there is no need to download them. It usually takes a few days after a new episode airs before it is available to watch for free. This can also be done with the majority of cable networks. For example, TNT and Lifetime original series both show episodes that have recently aired right on their website. These are streamed and you can usually access the new episodes a few days after they air. You can also go back and catch up on some past episodes. If you head to your local library, you can find box sets of past seasons of most popular television shows. If your local branch does not carry specific shows, you can simply order them from other branches. You will not have a lot of time to watch these before they are due back but you can always renew. Many times libraries allow a set number of renews to be made with various items. 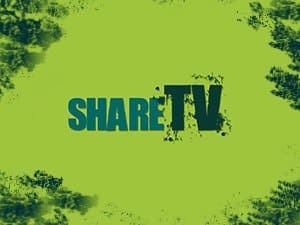 ShareTV is a website where you can often find full-length episodes for popular television shows. Sometimes you will find newer episodes but generally they are older. While there are better options, if you simply want to kick back and watch some TV this is a good option. If you are trying to stay on top of a current season for a specific show, heading to the network website is a better option. Whose kid accidentally purchased a season of The Walking Dead? This girl's kid! But instead of buying lots of episodes, you can also download TV shows and movies for FREE! Get a FREE trial to Amazon Prime HERE. 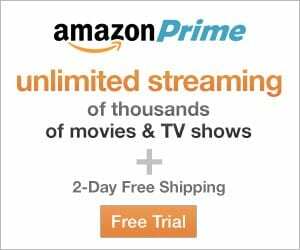 Amazon.com has thousands of television shows and movies completely FREE available for streaming to Amazon Prime members. However, you can purchase individual television episodes or movies separately but you cannot download them. These always stream live so that is a downside if you want to watch on a road trip or someplace without wifi. While Amazon Prime isn't totally free, it is a benefit that you are already paying for (see all the benefits to being a Prime member here). We have been Prime members for years and it really does pay for itself with the free shipping and the benefits like watching shows as part of our membership! Find a list of current deals for Hulu HERE. 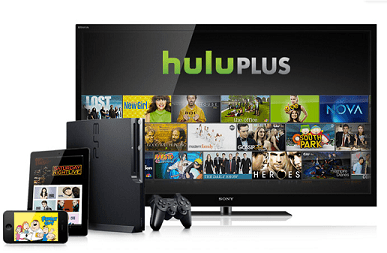 Hulu is one of the most popular online services for movies and television. They make many television shows and movies available for free, but they also have a paid service (Hulu Plus) that expands the number of available shows and movies considerably. There are shows that you can watch in full on a free account but to get access to the majority of Hulu programming you will need a paid account. 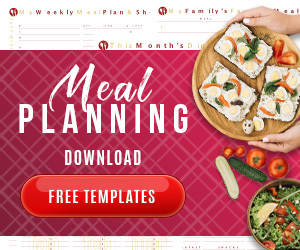 You can get a 7-day free trial to see if you would even want to spend money on a monthly service. It is a great bargain! Most of these shows are exclusive to Hulu and are not shows that you will find on major networks. These shows will have entire seasons so you may find a few that you like. Get a FREE trial to NetflixHERE. Netflix used to be a DVD rental service, but now they also offer streaming videos. Not only can you stream thousands of movies, but they also have a wide selection of television shows you can stream. We are members of Netflix and use it all the time. Also not free, the 1-month free trial is a nice way to try it before you commit to it. And, you can cancel at anytime. Their service starts at less than $10 per month (for streaming only) or you can pay a little more to be able to have DVD rentals shipped to your door. 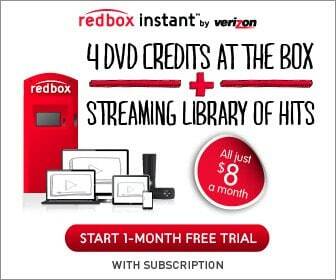 Get a FREE trial to RedBox Instant HERE. With RedBox Instant, you can not only stream online to watch your favorite shows but you can get rentals at a Redbox kiosk. Like Hulu and Netflix, this service is not free but you can get a FREE trial and pay less than $10 a month for a subscription. The added benefit to RedBox Instant is that you can also get DVD credits to rent movies at the box as part of your subscription. It's definitely one worth considering! 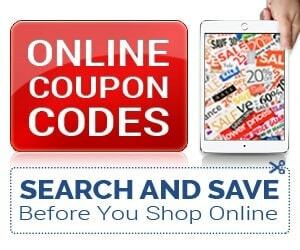 If possible, find services that offer a free trial. Many services have terrible quality, so you should ideally check them out before you commit to purchase. If a trial is not available, be sure there is a refund policy in place to allow you to get your money back if the service is poor. All of these are fine options to watch TV for free. Of course, you can always get a digital set top box and watch your local digital television for free. You do have to invest in a digital converter in the rare circumstances where your television is not already set up with it. 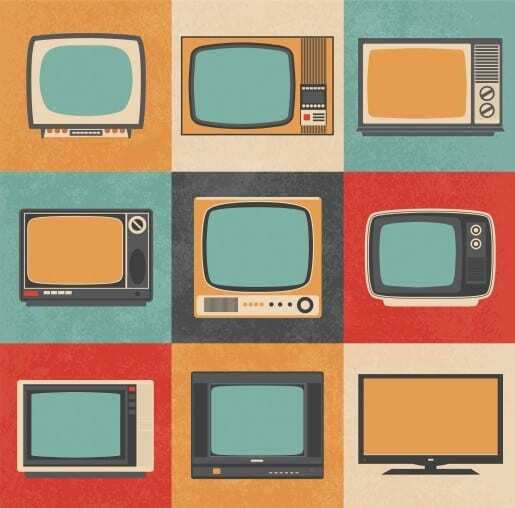 Most televisions that are still around will be ready to play those channels right out-of-the-box. and still Watch TV and Movies for FREE? TV.com is another good resource. Also PBS.